CIBC Aventura Cardholders can receive a special surprise when flying out of Toronto Pearson's Terminal 3 just before Christmas! We don't know what the surprise is but if you are flying out December 21-23 be sure to go to the booth and show your card. If you do feel free to reach out to us on social media to let us and our readers know what the surprise is. 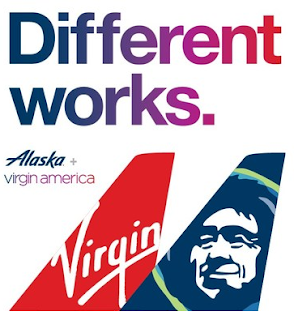 Starting Monday, December 19, Mileage Plan members will be able to earn miles on Virgin America flights, and Virgin America Elevate members will be able to earn points on Alaska Airlines flights. Both airlines' elite members will receive priority check-in and priority boarding on each other's flights. Fly Lufthansa to Europe from as little as $639 all in! Book by Dec 30 for travel Dec 24 to May 6. Find out more here!